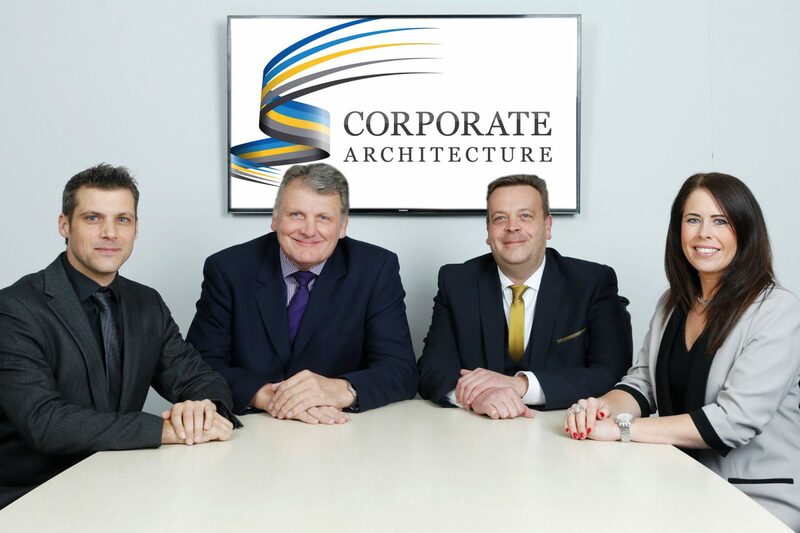 Corporate Architecture offers flexible, customer focused services, tailored to the clients needs. 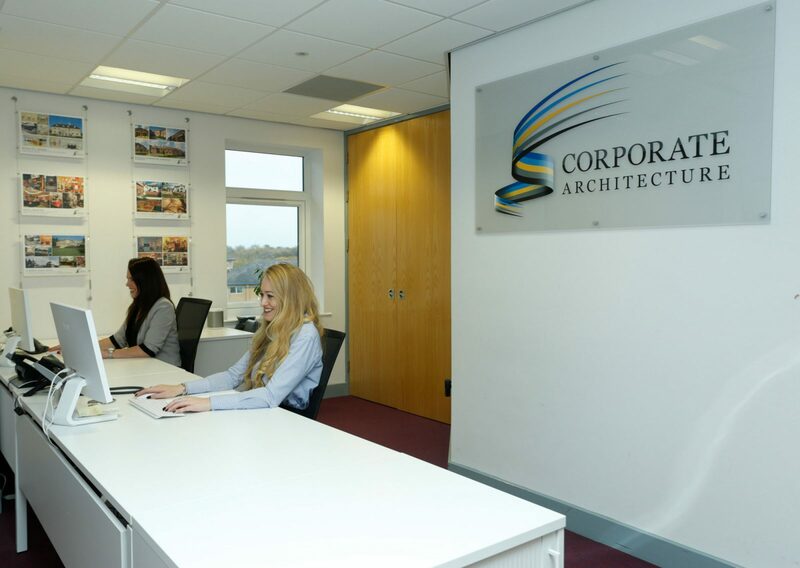 At our core are the values applied to all our projects and services we provide. 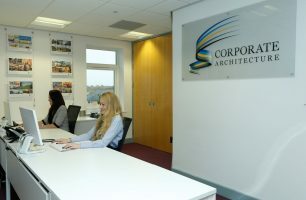 Corporate Architecture provides a range of architectural services on projects both large and small, commercial and residential, across the UK and abroad. Our team combines a mixture of age and experience with youth and innovation. From initial design through planning, building regulations, contract management and completion, we have the in-house skills and expertise to work with our clients in any specific area they need. Corporate Architecture Limited was founded by Managing Director Malcolm Foulkes-Arnold in 1983 and after a merge in 1985 to form the Foulkes-Arnold & Weston Partnership, in 1994 began its current incarnation as Corporate Architecture Limited in, with Director Richard Coppock joining in 1996. Since those early days, the practice has progressively expanded its client base, today enjoying a varied workload of projects, with an abundance of returning clients, demonstrating a high level of satisfaction as a result of the strong working relationships we achieve. In 2013 Jason Edwards and Gemma Bell, two long standing members of the Corporate Architecture team became Associate Directors, with Jason forging strong client relationships and acting as lead consultant for a variety of projects in particular residential house building and Gemma taking the lead in managing client accounts and the business function as a whole. Corporate Architecture has a low staff turnover, with staff of all levels actively contributing to projects. The company continues to nurture young people through its apprenticeship scheme, which has seen the company proudly awarded Apprentice Employer of the year in 2016 and two of their apprentices gaining the prestigious Student of the year award in 2014, Jack Geary and 2016, Dominic Cain. 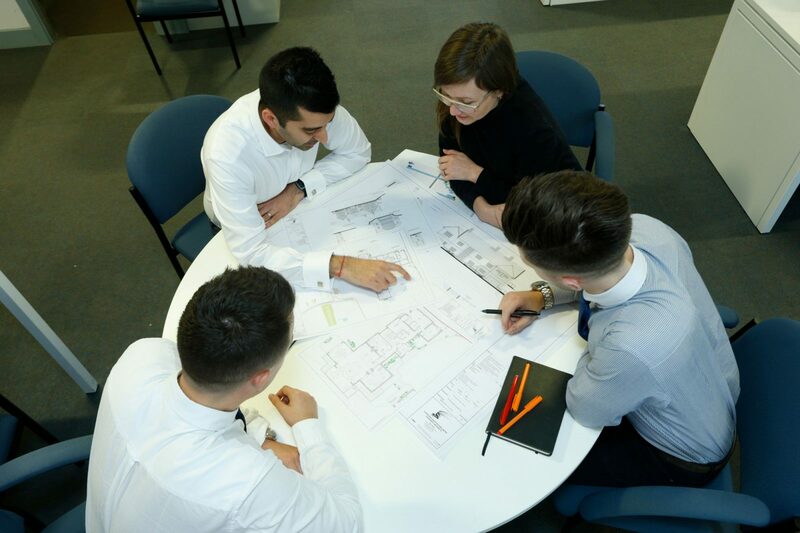 Both Jack and Dominic are now progressing their education with the company with Jack studying for a degree in Construction Management and Dominic a Bachelor of Arts degree in Architecture. To date more than 15 young people have gone through the company apprenticeship scheme. We pride ourselves on our ability to solve design problems in a creative and innovative way. From design through to completion we work in partnership with our clients, taking their ideas and aspirations and turning them into reality.